Our bodies were designed to protect and heal us. When this system works properly it destroys bacteria, viruses, fungi, parasites and mutated cells such as cancer cells. When it doesn't it attacks harmless substances such as the food we eat. When you eat, breathe or touch something that you are allergic to your body commonly produces one of two chemicals: histamines, which cause symptoms you would need an antihistamine for, such as sniffling and sneezing, or it produces serotonin (a naturally occurring mood altering chemical) which makes you feel good. Serotonin is the same chemical that is produced in the body when you eat chocolate or are in love. The good feeling from the serotonin makes you crave the allergen, but even though it makes you feel good, it is still putting a strain on your immune system. Either of these two substances can be released anywhere in the body and depending on which chemical is released and where it's released determines the symptoms you experience. If all of your body systems react at once, it is called anaphylactic shock, a potentially life-threatening reaction. Allergies have been linked to deficiencies, early exposure to potential allergens and hereditary factors. Although the tendency to have allergies runs in families, the specific allergy does not. So your mother may be allergic to wheat and you may be allergic to milk products. Although allergies are caused by a hypersensitive immune system, having allergies wears down your immune system and makes you more susceptible to contracting colds and other common ailments. Allergies can cause almost any symptoms because the symptoms are caused by your body's reaction to a substance, not by the substance itself. The immune system is trying to push the substance out of your body. The only symptom I know of that is not asociated with an allergy is fever. 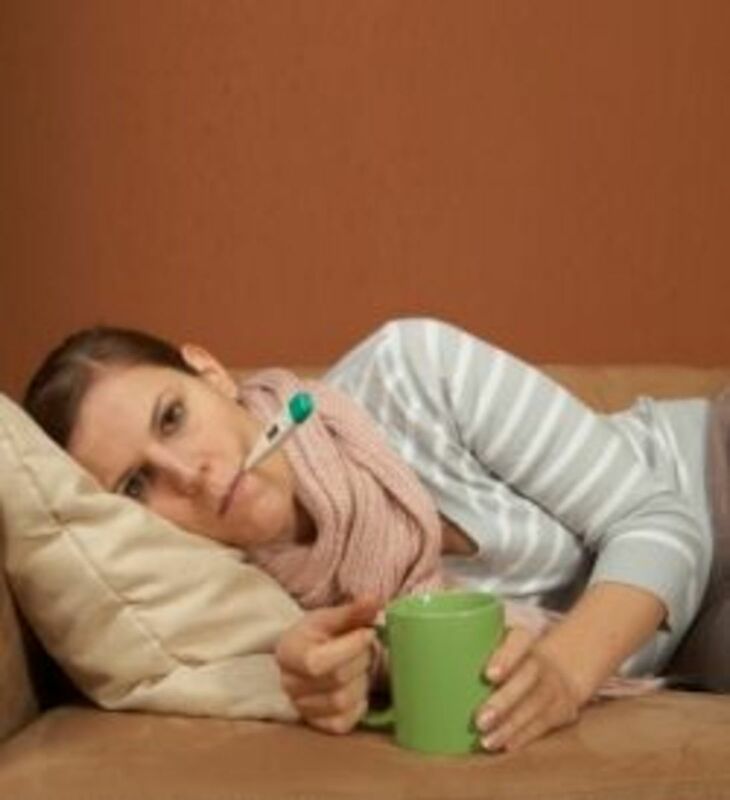 If you have a fever, you probably have more than just an allergy. Allergies should not be ignored. A minor allergic reaction can progress to a major serious reaction with subsequent exposures. In some cases, if the allergen is avoided for a period of time, the body will stop recognizing the substance as an allergen but in other instances, such as a peanut allergy, the immune system tends to continue to recognize the allergen. So chances are if you allergic to peanuts, you will always be and you must be aware that the slightest contact could result in a serious reaction. There have been cases of reactions (including fatal reactions) from peanut allergen contact as minute as eating a nut (other than a peanut) that was processed in a factory that also processes peanuts or by kissing someone who has consumed peanuts. Most cases of anaphylactic shock have resulted from allergies to shellfish, peanuts, penicillin, and bee stings. Anyone at risk of having a serious reaction to an allergen needs to be under continuous medical care and guidance. The best way to identify allergens is to keep a diary of symptoms, activities, foods consumed, products used, dates and times. Be open-minded and look for patterns. The most common allergens may be nuts, shellfish, corn, wheat, milk products, yeast, dust and pollen but there have been documented cases of allergies to sunlight, water, fruit and vitamins, virtually everything. It is important to know food and plant families. If you are allergic to a substance you may also be allergic to a related substance. Finding the source of your food related symptoms may be a little tricky. You may only be allergic to unpeeled fruit. In which case, it may not be the fruit at all but instead some other plant that grows in a nearby field and blows pollen or another substance onto the skin of that fruit. This is an example of cross contamination. You may only react when you eat two foods that you are allergic to at the same meal or during a season when you are already experiencing airborne allergies. Also allergies may not be the cause of your smptoms. Your problem with food may be from an intolerance or a sensitivity. Milk-cream, butter, powdered milk, eggnog, cheese, cottage cheese, yogurt, sour cream, milk shakes, ice cream, custard, pudding, cream soups, whey, casein, evaporated milk, cream cheese, buttermilk, onion dip, mashed potatoes. Peanuts-heated peanut oil is considered safe, but cold pressed oils as used in Asian cooking is not safe and can contain traces of peanuts too small to see!!! Avoid tree nuts, those allergic to peanuts are not necessarily allergic to tree nuts but because of cross contamination in processing and packaging plants, tree nuts can contain traces of peanuts. What's healthy for one person may be deadly for another. You have to find what works for you and what doesn't. It doesn't matter if it's organic, kosher or home grown, if you are allergic to it, it is a poison to you. I was already aware of ALL of the signs of allergies. I did not not know all of the symptoms that could be signs of allergies. 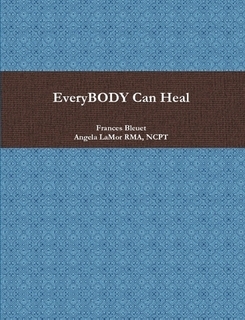 Click here to purchase "EveryBODY Can Heal" on sale now! That's right and most of the times it's a "hidden" ingredient. If you are allergic to salicylates you can't even have aspirin. Try being intolerant to salicylates. That's a TON of things to avoid. I have huge sinus mucous. Uncontrollable. Tell remedy. I am allergic to avocado and some mushrooms. My symptoms are, rapid heart rate, severe stomach pain and vomiting. My symptoms gradually became worse each time I ate the avocado and mushrooms. I have been cross contaminated at a restaurant that had avocado on the menu. My oldest daughter is allergic to shellfish and horseradish; and has the same symptoms as I do. My youngest daughter is allergic to freshwater fish, her symptoms are vomiting. I have a nephew that is allergic to all nuts. After reading this article, it is apparent that allergies run in our family. I carry an EpiPen at all times and have Benadryl on hand also. I also avoid the foods I know I'm allergic to, I will not even look at an avocado in the grocery store. This is a good article but the author apparently knows virtually nothing about corn allergies - corn is in EVERYTHING from eggs to milk to chocolate to citric acid, vinegar, deoderant, medicine and even shampoo. There are very few premade foods that do not contain corn- even some of the ones that SAY they don't have corn. You really wouldn't believe it - unless you get diagnosed with it- then you must learn very quickly. All of you that had throat swelling,did you have black pepper at all?I have asthma and black pepper caused major throat swelling for me.I haven't had a reaction from rice before,but was told only eat the rice in America as what they put in it in other countries.I will never have any kind of pepper ever again.To help cure throat swelling I believe Prednisone is good for it and if it's causing breathing problems use a nebulizer with Albuterol. 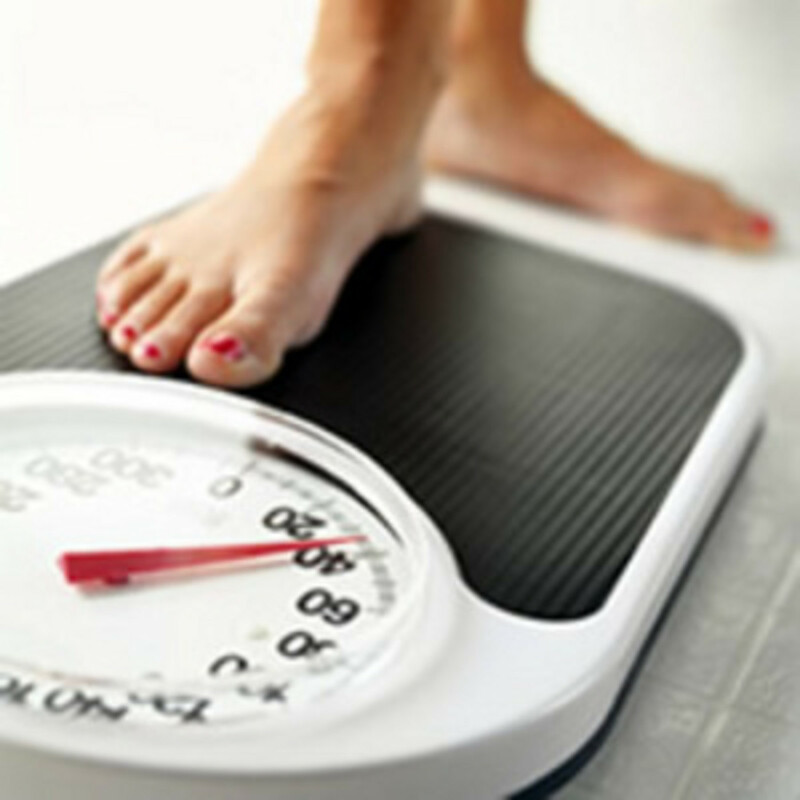 I am a Clinical Nutritionist, not a medical doctor. Please see a medical doctor-allergist. This symptom could be a forerunner of a more serious reaction and it could also be dangerous in itself. Please do not eat rice or anything that causes such a reaction without the approval of your doctor. Hello PrayerRider, My throat swells up any time I eat rice. I don't have any other symptoms that go along with the food allergy (such as itchy skin, or anything else) just swelling. I can't get anything else down until my swelling goes away. I guess this could be life threatening if food gets caught in your throat above the swollen area. In my case I just throw it all up, everything, including water. If allergies are to blame, then please take it seriously. Do not eat rice or anything made from rice. You could have developed an allergy to it or may be reacting to it now because of some other stress going on in your life now. I became allergic to cheese when my daughter was hospitalized but can eat it again now. Luckily for me, it only gave me a rash anyway. Throat closing from any cause is serious. Please see your doctor! Also, a person can be allergic to anything, even sunlight or water! Good luck, let us know what the doctor says, thanks! Twice my throat swelled up and closed while eating a plate of food with rice included on it. The first time it was just buttered rice and a piece of beef. 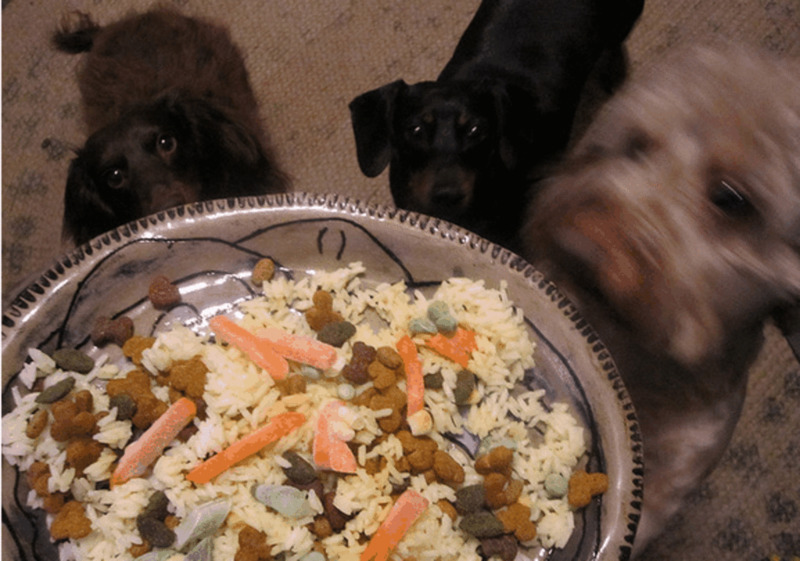 The second time, 3 nights ago, it was a plate with rice, corn, green beans, carrots, and a piece of dry-coated (like with shake & bake mix) chicken. I do not know what was in the mix that the chicken was coated with, as it was at a summer camp and made by the kitchen staff. But all I had on the rice was butter (not margarine, real butter). And there was nothing but the butter on the beans and corn. I am thinking that I reacted to the rice for some reason, since it was present during both reactions. I do have asthma but it is mostly stress related, and none of my prevous attacks have caused my throat to swell to any degree. Has anyone ever heard of rice causing anything like this? Does nayone have any comments about this? I'd sure like to find out what caused this! Very interesting topic, thank you for posting. Great hub!